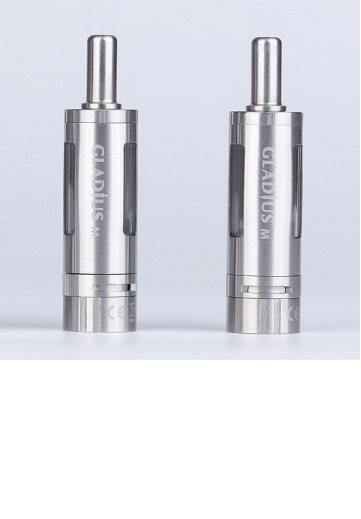 The Gladius-M is a newly released, updated version of Innokin’s famous Gladius series. 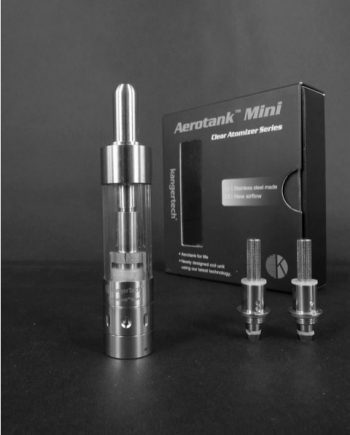 These new 2.3 ml tanks have undergone internal structural improvements that will enhance flavor, maintain long-term consistency and virtually eliminate the possibility of leakage. 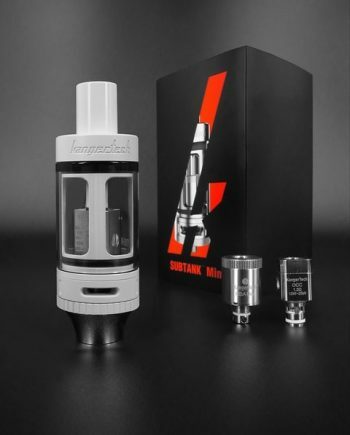 Featuring upgraded dual coils designed to extract maximum flavor while increasing cloud volume, and an easily adjustable airflow to perfectly personalize your draw and vaping experience. 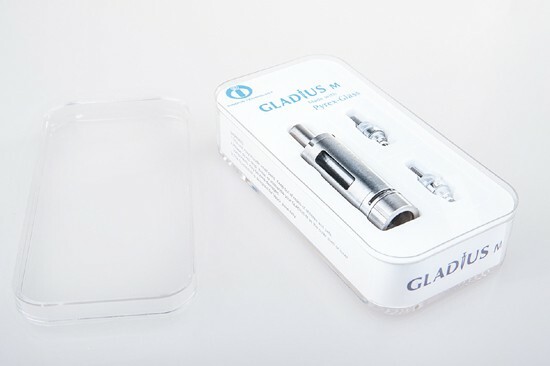 Made of high quality stainless steel with a replaceable Pyrex Glass inner tube, the Gladius M comes with an eGo thread connection. Replaceable drip tip. 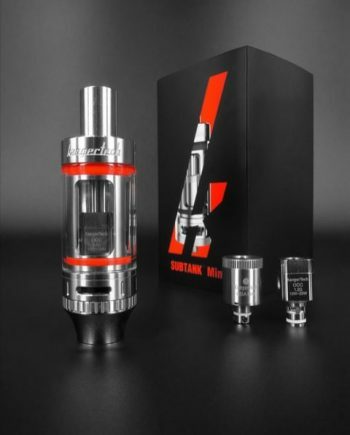 NOTE: These upgraded Gladius coils are fully cross-compatible with older versions of Gladius tanks and are available in resistances of 1.5Ω, 1.8Ω, and 2.1Ω. 2x – Replaceable coils (2.1Ω). Resistance: 2.1Ω installed. 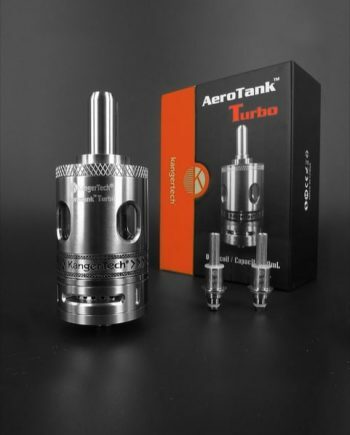 1.5Ω , 1.8Ω available.